Lets Get A Grip on Arthritis! The Arthritis Foundation’s Let’s Get a Grip on Arthritis campaign aims to move arthritis out of the shadows, spark real change, and improve the quality of life for millions of people of all ages by providing customized tools & resources, programs and connections. For 54 million Americans, a better daily quality of life is a dream, a hope, an aspiration. Simple everyday tasks can be difficult and painful. Too often they feel isolated and alone or left out of life. As a Proceeds Partner, Kaira is helping to impact the lives of those with arthritis. Pre-Order. Launch May 1, 2019. 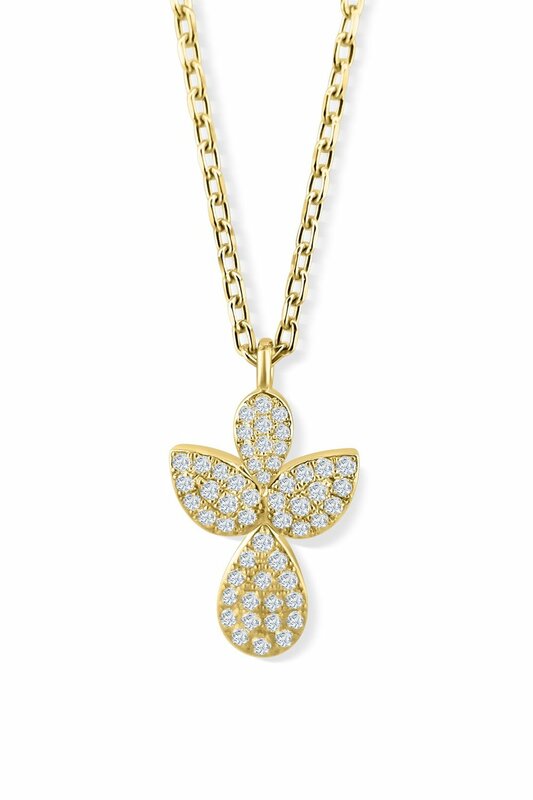 The Arthritis Angel was designed by Rolf Hiresh, a fourth generation jeweler who has slowly taken his family name into the highest jewelry level in terms of craftsmanship and design. 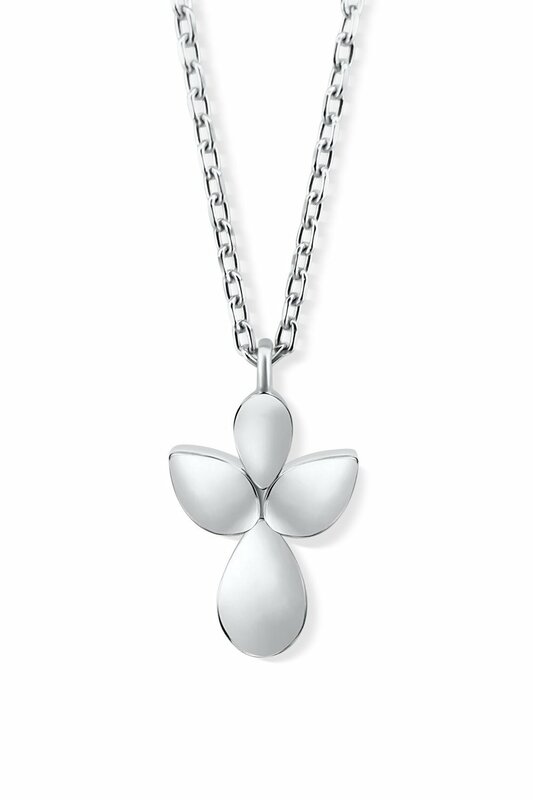 The Arthritis Angel is a modern sleek design that is beautifully hand-crafted. Rolf interferes personally with every piece, from the design to the finishing, ensuring the highest quality and perfection. Kaira is proud to work side by side with Rolf and with the Arthritis Foundation and will donate 45% of the total sales of the Arthritis Angel back to the Arthritis Foundation. Kaira supports The Arthritis Foundation’s Let’s Get a Grip on Arthritis campaign aims to move arthritis out of the shadows, spark real change, and improve the quality of life for millions of people of all ages by providing customized tools & resources, programs and connections. Tag @kairajewelry and @arthritisfoundation in your Instagram post with the hashtag #LetsgripArthritis to donate an additional 5% of your purchase.